You are here: Home / Buy It / Gym Pact App – The App That Charges You For Being Lazy and Pays You For Working Out! If Our Lives Depended On Our Fitness We’d All Be Dead! 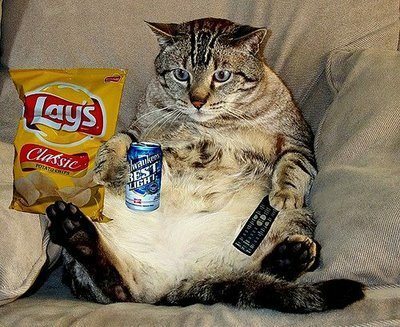 Lets face it, society has become sedentary. Instead of hunting for our food we hunt for restaurants on Yelp. Instead of getting out of bed to move through out the day, we rush out the door to go sit in traffic and to sit at a desk. The evolution of man kind is looking bleak! I haven’t even begun to talk about the food we’re consuming~! The bottom line is that we aren’t trying to move more, we’ve been programed to eat less!! The bottom line is that people need to change their focus and perspective on movement all together. Instead of dreading the gym and exercise we should all be rejoicing in the fact that we CAN move! The introduction of apps into the world of electronics has made losing weight more motivating and more fun. The Gym Pact App has added a new twist; MONEY! The world understands money and most people can be motivated by money! With Gym Pac you get paid for moving and you get docked for being lazy! Fair enough right?! 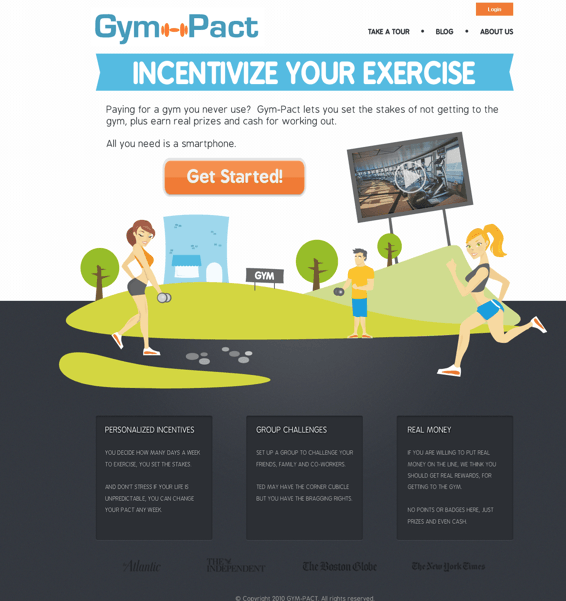 The GymPact App asks users to make a two-fold commitment: for each week, they must in advance 1) set a target number of gym visits for the upcoming week and 2) agree to a fine ($5-$50; default is $5) for every number of visits they fall short of that goal. Then, at the end of the week, those that succeed in carrying out their pact are rewarded the money paid out by the users who did not meet their goals. (This amounts to approximately $0.50-$0.75 per workout) (source). 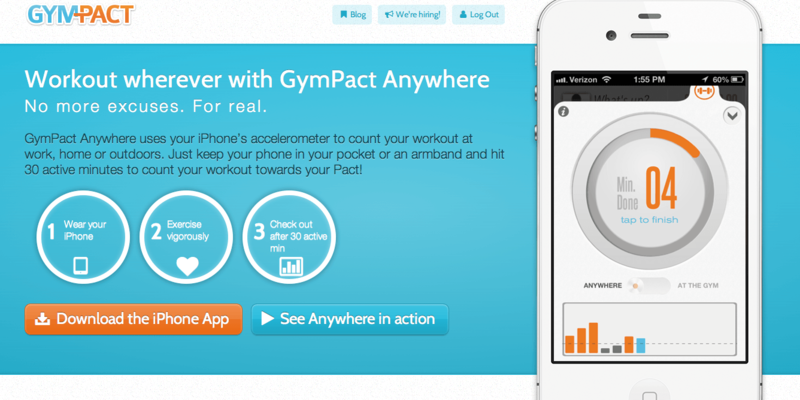 How Gym Pact Works: When you arrive at the gym you open the app and check in. It figures out your location through GPS tracking in your phone. The GPS also keeps you at the gym for at least 30 minutes or your workout with not “count” in the app. If your location is not recognized then you can add it to the app for future workouts. If you prefer to run, hike or walk outside instead of using the gym, you can use their partner app, Run Keeper. The 2 programs can be added to the Gym Pact App so that they run together. When you’re done with your workout, you click the checkout button on the app. If you forget to check out, the app will sense that you have left your “workout” location and do it automatically. 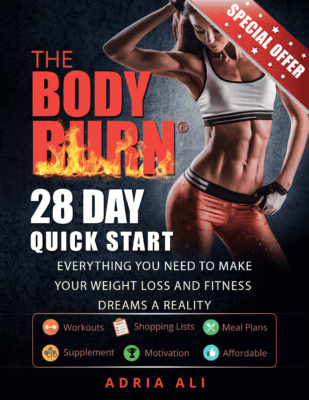 Cash In on Gym Pact – How do you get paid?? Through pay pal. You can cash out your money via the app and change your goals weekly. Workout In A Group – This is meant to be FUN. Sling comments back and fourth with your gym pact crew. Get competitive and have fun! Give yourself some room – You get penalized more for not doing your workout. So give yourself 1 -2 days of wiggle room to play with so you set yourself up for success! Check In Every time – Even if you have hit your goal for the week, continue to check in. This will make it a habit so you won’t forget! Don’t Cheat! – Going to the gym and sitting in the parking lot doesn’t count as a workout and it doesn’t benefit you! Pick a Fine Amount That Will HURT – 5 dollars is the suggested fine but if that doesn’t feel like a punch to the gutt then it needs to be increased!!! Make that fine hurt so it gets you off that couch and prioritizing!! The Gym Pact App is FREE!! The only thing you have to lose is inches and weight along with some pocket change if you are couch surfing. Make a commitment and get out and have fun!!! Getting in shape doesn’t have to be boring. Bring on your crew, make some money and feel better about yourself daily! *Fit Tip Daily was not paid to endorse this app in any way, shape, or form.